The Eno Transportation Library is intended to be a resource for professionals and students conducting research on a broad array of subjects. Notice something missing? Please contact us at publicaffairs@enotrans.org, and we can help you find what you are looking for. 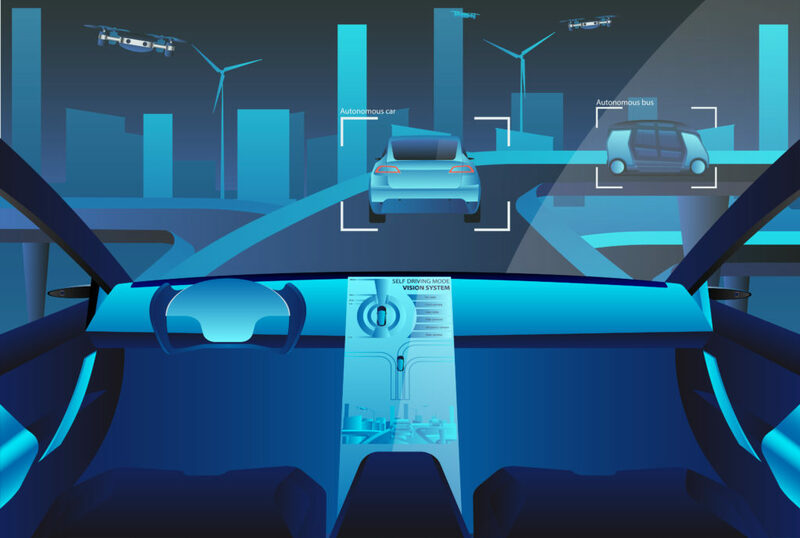 This report updates Eno’s 2017 Beyond Speculation publication and discusses the current and future state of AVs, as well as the existing, proposed, and expected implications for federal, state, and local policy. It does not intend to summarize all the research nor provide new analysis of the potential implications of AVs. 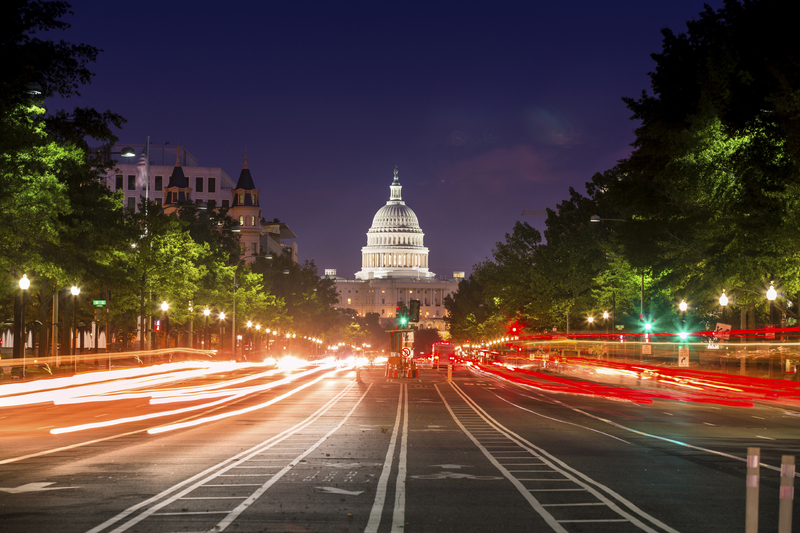 The goal is to provide an overview of the current policy arena and posit concrete and substantive recommendations for policymakers to responsibly test and deploy AVs on public roads. 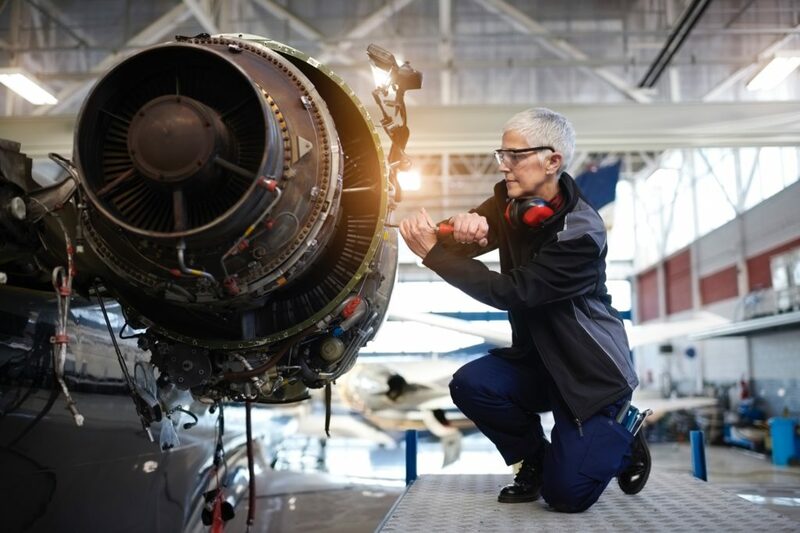 This report reviews workforce challenges across the critical sectors of the aviation industry in the US and the UK: professional pilots, air traffic controllers, aircraft maintenance and repair, airport workers, flight attendants, and aerospace manufacturing. It finds common themes that are important to understanding how to prepare the industry and its workforce for the future. 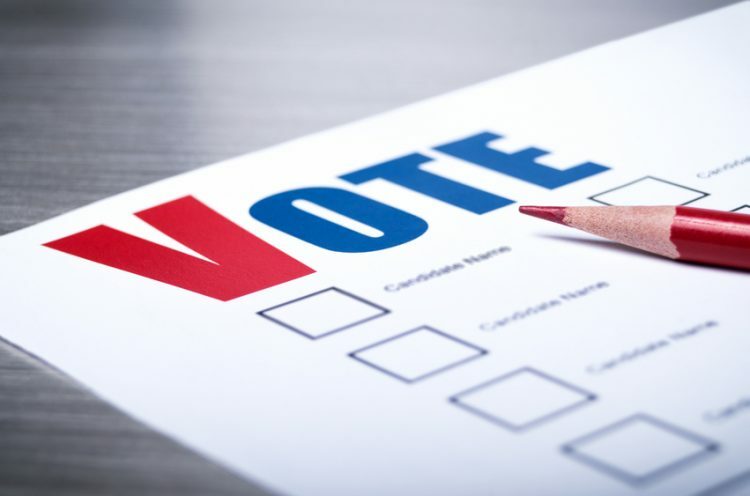 This page is intended to serve as a one-stop reference for information about the transportation ballot measures voters will consider in 2018. This page is intended to serve as a one-stop reference for information about the Highway Trust Fund and its ongoing financial crisis. 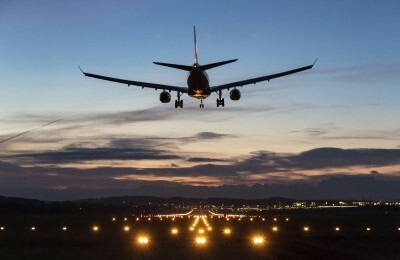 This page is intended as a one-stop reference for information about reform of the Federal Aviation Administration.